iRiver P7 PMP is now available for pre-orders. 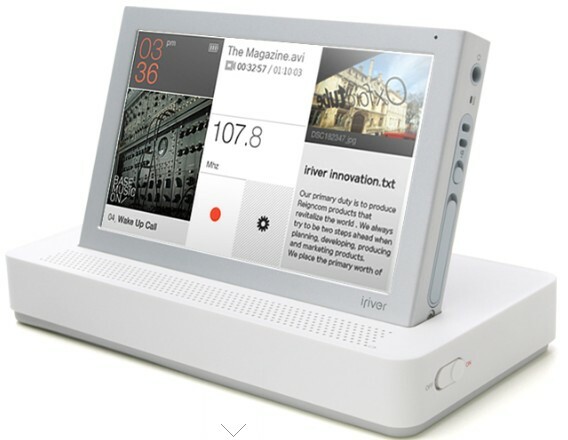 The iRiver P7 is a 4.3″ with 480×722 resolution LCD touch screen that plays almost all format MP3, WMA, OGG, ASF, FLAC, APE, WAV, AC-3, and AAC Audio. It can also play MPEG, DivX, RM, RMVB and H.264 Video. The battery life is about 7hrs of video playback and it has a FM Radio. It also has a mircroSD Memory Card slot for expandable memory.